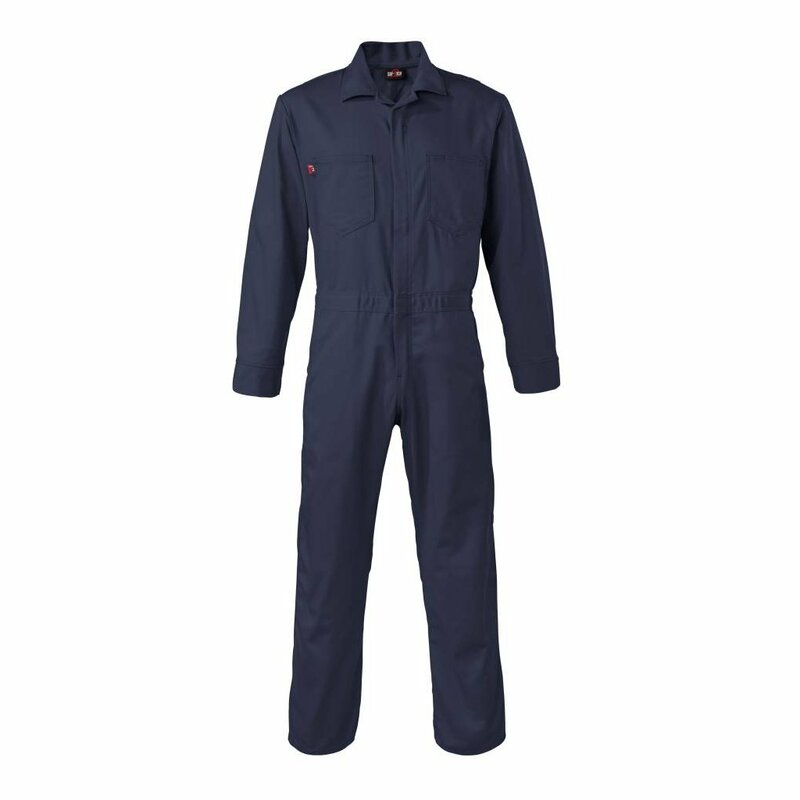 FR coveralls are a simple and comfortable choice for your job. Navy coveralls are great at hiding dirt and grim while on the job site. 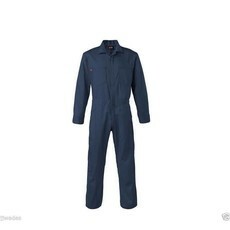 FRC coveralls made from cotton breathe well and are cost effective for professionals on a budget. 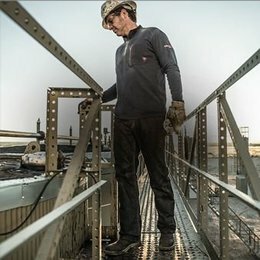 Looking for the Most Comfortable FR Coveralls? 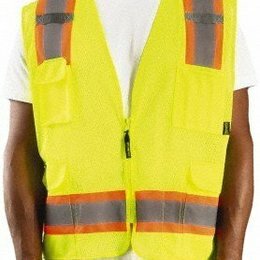 Don’t let uncomfortable FR clothing distract you at work or make you look unprofessional. These are our most popular style of coveralls because no one wants to be uncomfortable at work. 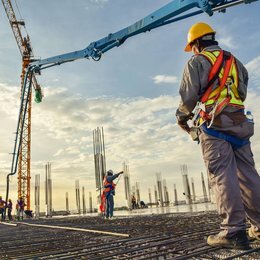 These comfortable coveralls will keep you cool, calm, and confident on the job site. 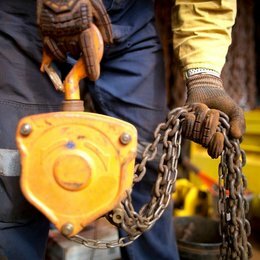 Whether it’s your first job or your worst job site, these are simply the most comfortable coveralls you’ll wear. 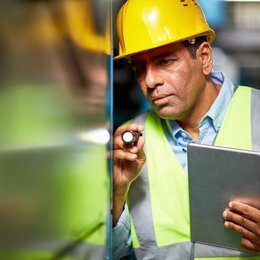 When you’re comfortable at work you’ll feel confident and focused which will show your boss and coworkers the professional that you are. 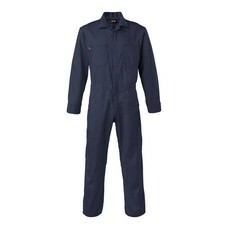 Navy Blue Coveralls are great at covering up stains and the marks left from the toughest job site. 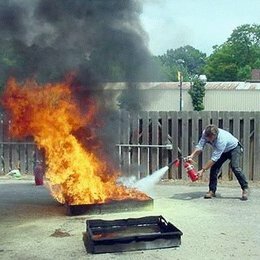 9oz FR Cotton can breathe better than Nomex FR coveralls, so even though 9oz FR cotton coveralls are heavier than 4.5oz Nomex coveralls you'll be cooler in the hot summer months or on the floor of a drilling rig. 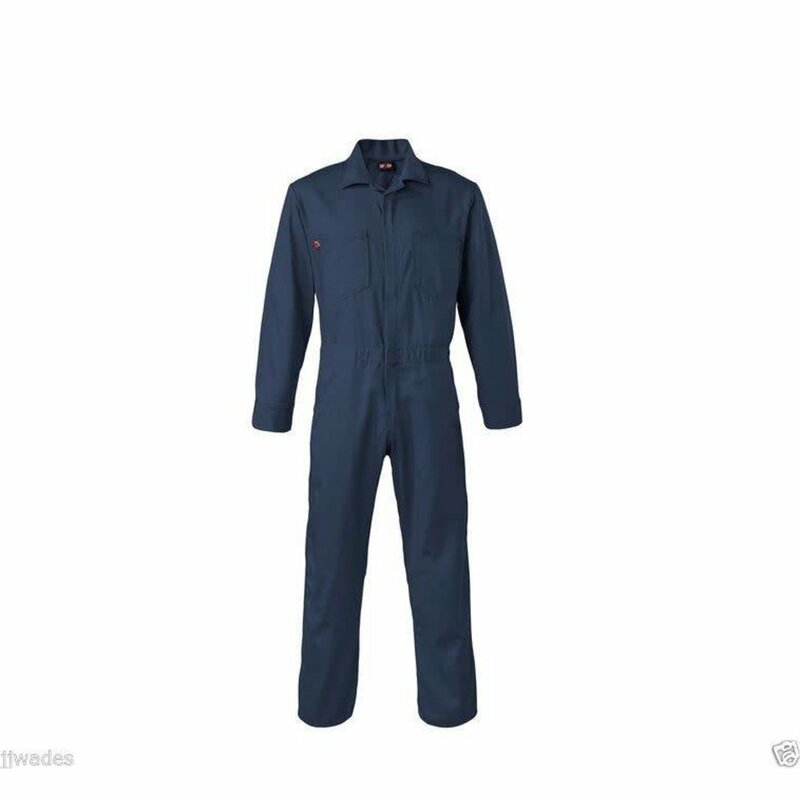 HRC2 Rated means that you can get onto more job sites with these FR coveralls than Nomex coveralls which are only HRC1 rated. Indura FR Cotton is a treated material that lasts the life of the garment. Wash it as much as you want and it’ll retain it’s FR properties. Just don't starch it or use bleach cleaning it. See more product care instructions here.